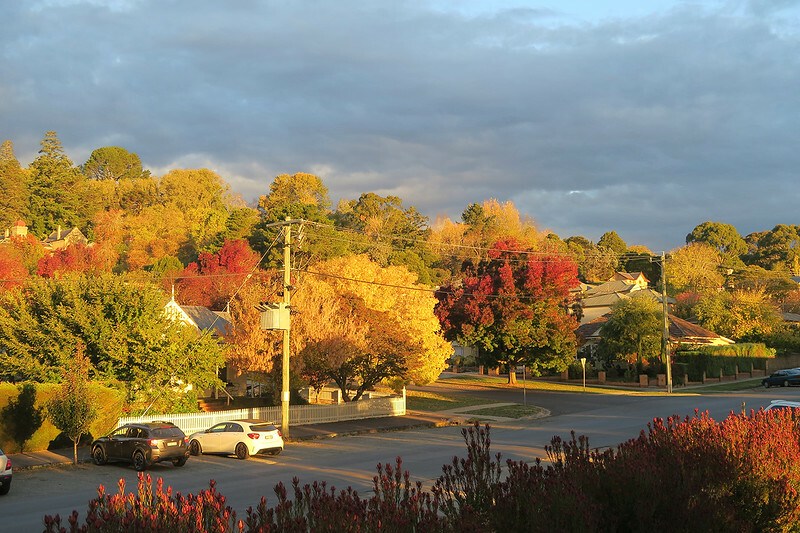 Autumn colours during golden hour in Daylesford, Victoria. 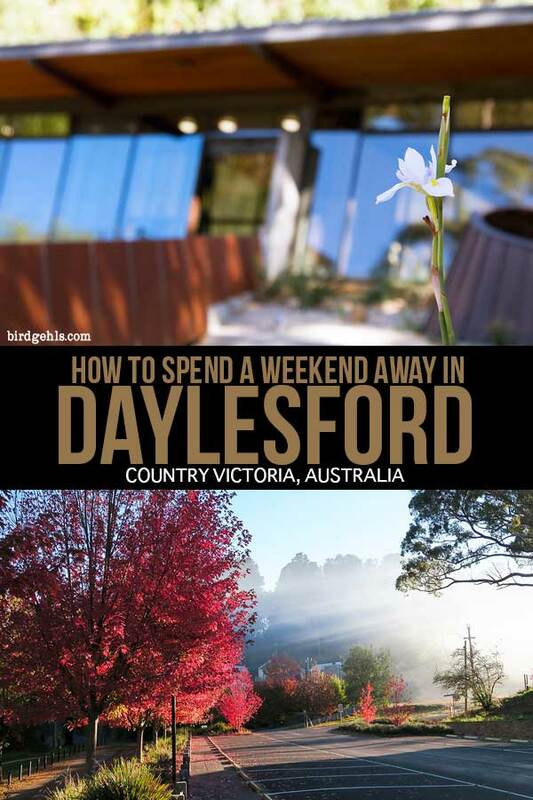 If you’re Melbourne-based (or visiting) and you quite fancy leaving the city, a Daylesford weekend away may just be the answer your soul is searching for. Particularly if you’re all coupled up, or looking to relax with a group of girlfriends, with some wine, gossip, or general R&R. 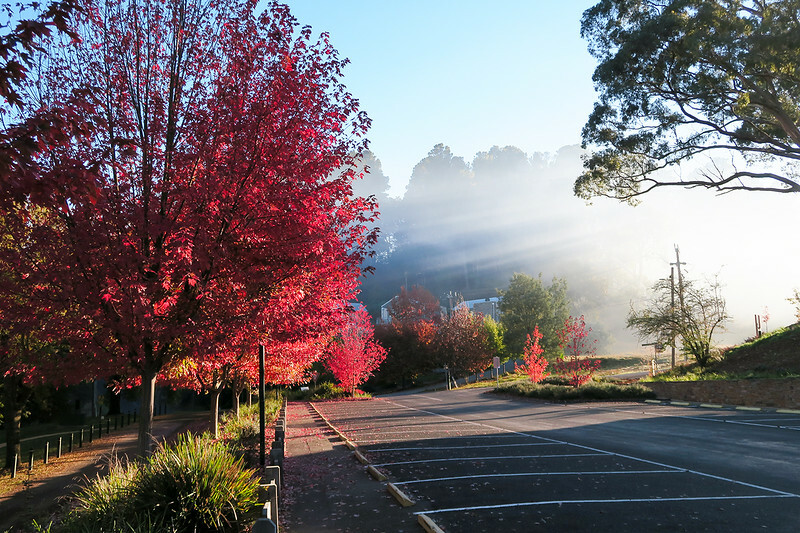 The towns of Daylesford and Hepburn Springs are a short drive away from Melbourne (around 1 hour, 30 minutes), making them a perfect weekend escape from the city. You’ll see lots of cool buildings like this pub. 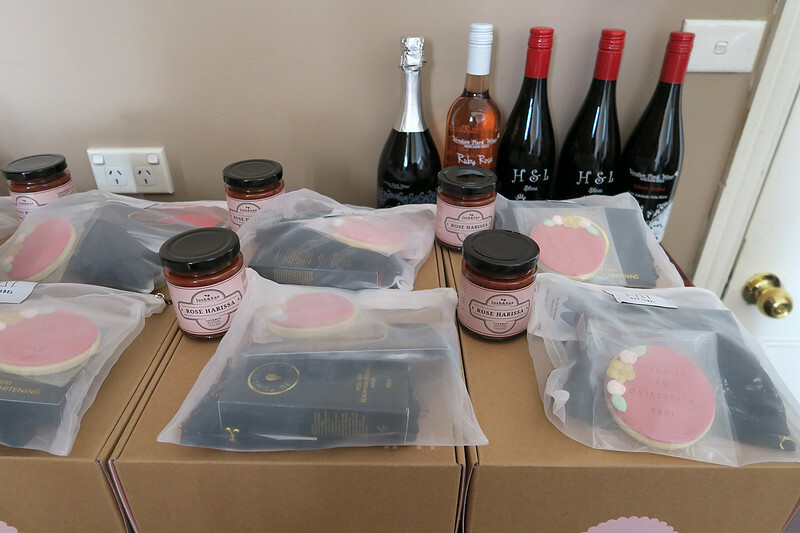 I recently hopped on a train and to meet several other female travel bloggers for a girl’s weekend in Daylesford. It was a lovely break – the weather was warm, the autumn colours were in full bloom and we had a marvellous time eating food, drinking wine, taking photos, relaxing and exploring the area. 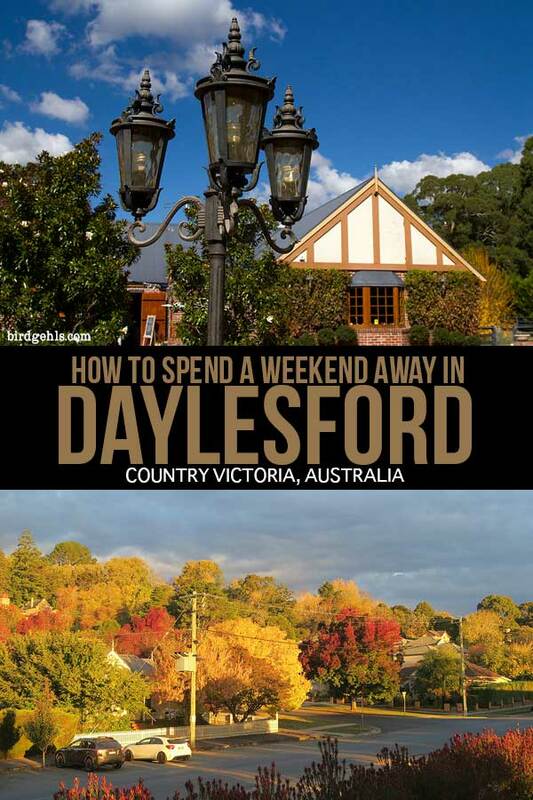 Here are some things you too can do during if you fancy spending a weekend away in Daylesford. 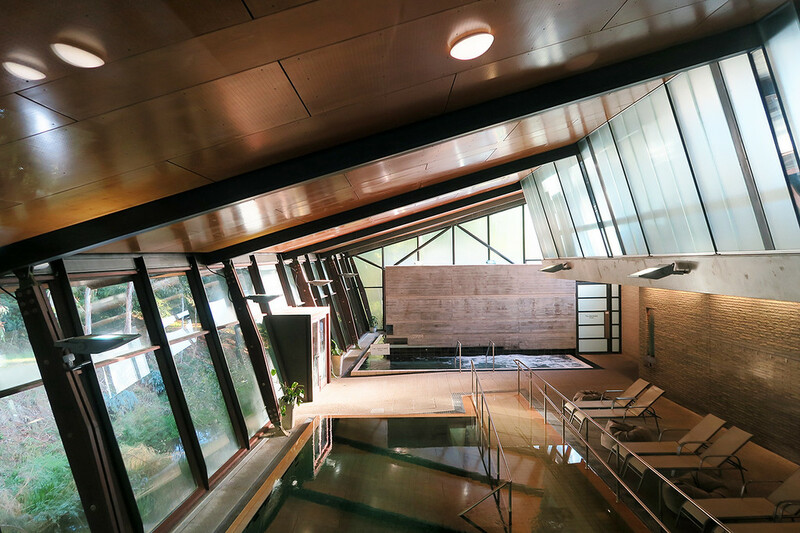 A first look at Hepburn Bathhouse. Brittany soaking up some Vit D’s after exiting the Sanctuary. It’s worth making the trip out to this region for the Hepburn Bathhouse alone. Hepburn Springs is home to the only mineral spring bathing experience in Australia, making it a must for spa lovers visiting Victoria. There have been facilities on this site since 1895 – obviously they’ve been refurbished since then! The spa comprises of two sections. General bathing is available in the two mineral pools within The Bathhouse, which can be accessed for between $37-$47 dollars (for an adult), depending on the time and day. Taking a dip in the coldest pool in The Sanctuary is not for the faint hearted. For an upgraded luxury experience, you can book into The Sanctuary, for $79-$99 per adult. 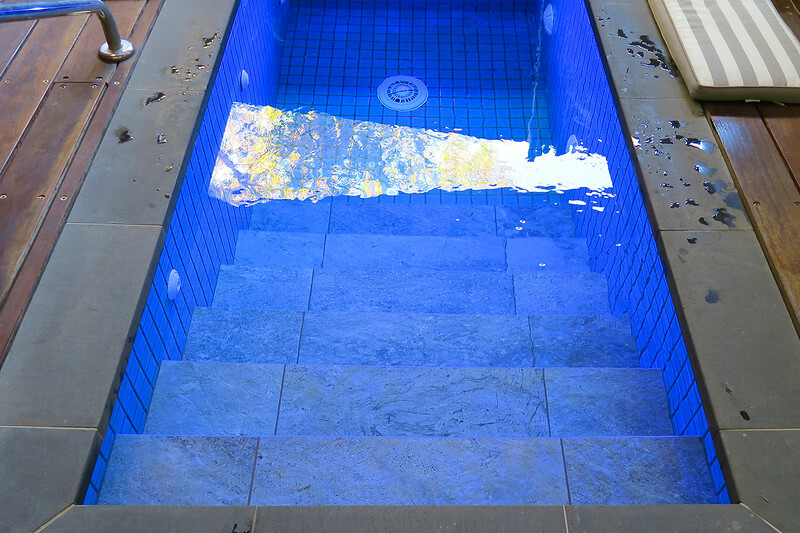 There are several more pools (and steam rooms) inside this area, my favourite of which was the Salt and Magnesium Pool, which was fun to drift in whilst having a yarn to some of the girls. You will probably also enjoy the Outdoor Creekside Bathing area, as no one will argue that there’s something quite nice and tranquil about staring out at nature whilst relaxing in a 36 degree celsius tub of water. 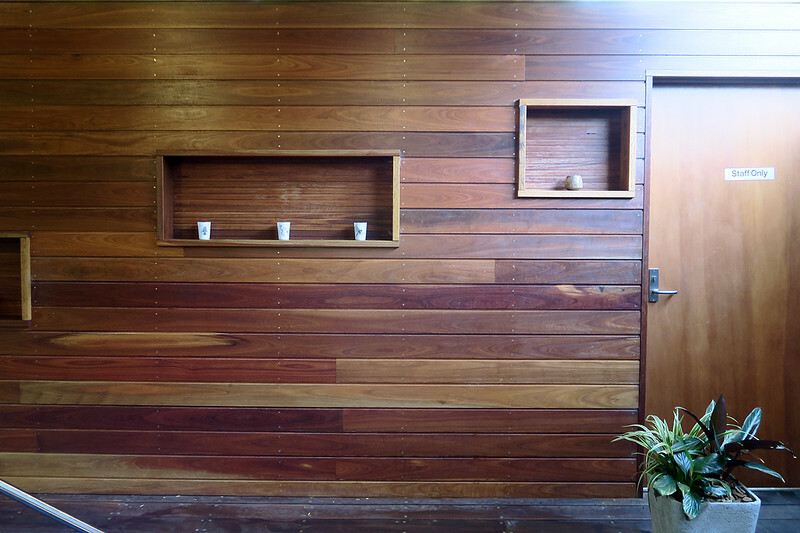 The entrance to the Bathhouse is just as lovely as the interior. Entry price gets you access to the pools for a period of two hours. If you have upgraded, you’ll be provided with a towel, robe and locker for the duration of your time within The Sanctuary. 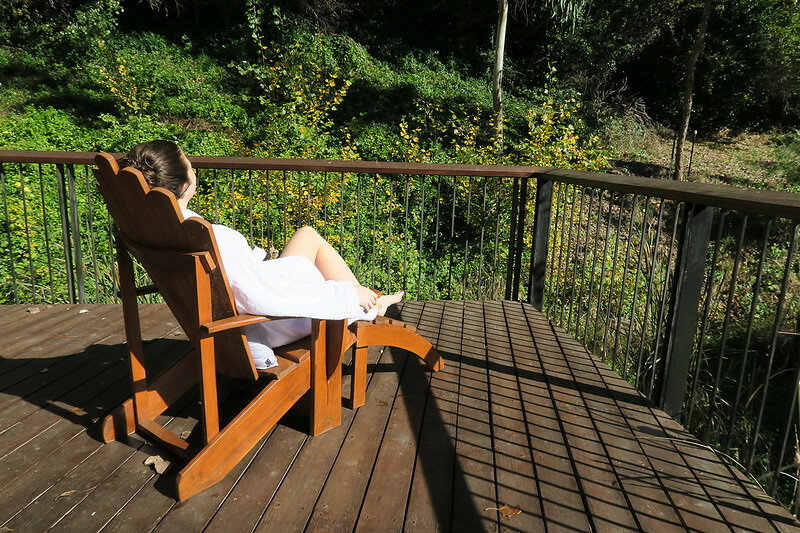 The Bathhouse has a range of wellness treatments on offer, if you’re looking for some extra pampering during your weekend in Daylesford and Hepburn Springs. 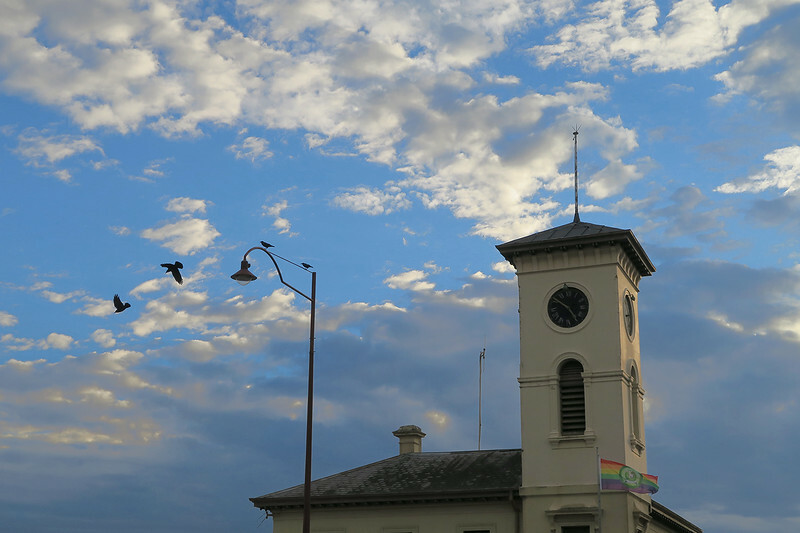 Fun fact: Daylesford is the LGBTI capital of Victoria. 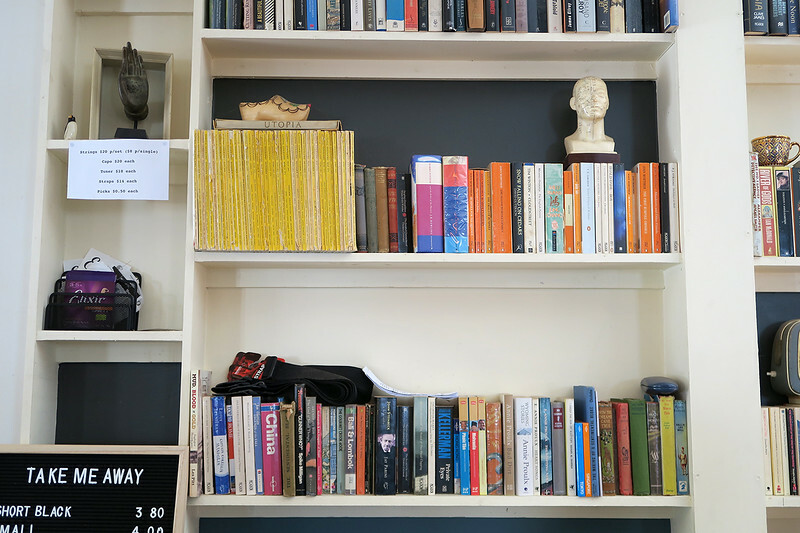 Spread the tourist dollar around by shopping your way through Daylesford’s rather eclectic collection of boutique and antique shops and bookstores. If you adore clothing and other stuff made out of Alpaca wool and think jumpers made out of this material feel like wearing a cloud (guilty), head to Alpaca Passion although be warned – you’ll never feel the same way about sheep’s wool again. Manteau Noir and Eclectic Notions are both delightful to have a rummage through as far as vintage and local goods go. And there are plenty of secondhand bookstores and antique shops to browse in for extended periods of time. 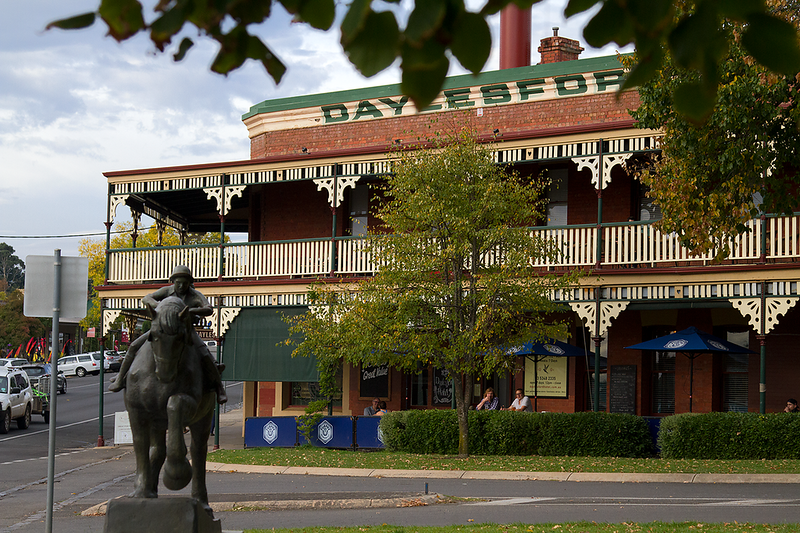 If you love shopping for antiques, then you’ll love Daylesford. BRB, just going to go get lost in here forever. As far as food on the run goes, I nabbed an early-morning, very delicious ham and cheese croissant from Daylesford Bakery. I also have it on good authority that the coffee from Larder is worth a sip (don’t drink the stuff myself, sadly). Rustic goodness at the cider co.
Takeaway ciders in the sunshine. Lovely. I can’t think of many activities that bring more pleasure than spending a lazy Sunday afternoon sipping cider in the (very) warm autumn sun. 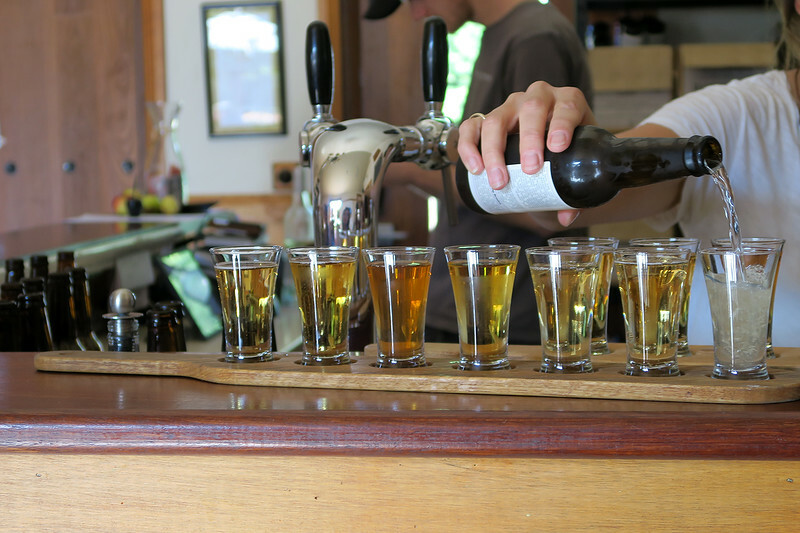 This is just what we did at the Daylesford Cider Co, located an easy 3 kilometres out of the town centre. There’s plenty of grass around to spread yourself out upon if the weather’s fine – if not, the very cosy tavern will provide you with warmth and ambience in equal amounts. Straight out of the wood-fire oven. The cider tasting paddles. Yum. If you’re fretting at the thought of not being able to sample all the delicious sounding drinks on the menu – well, don’t worry because you definitely can. $15 will provide you with a tasting paddle featuring the farm’s ciders, made from their English-heritage listed apples grown organically in the region. 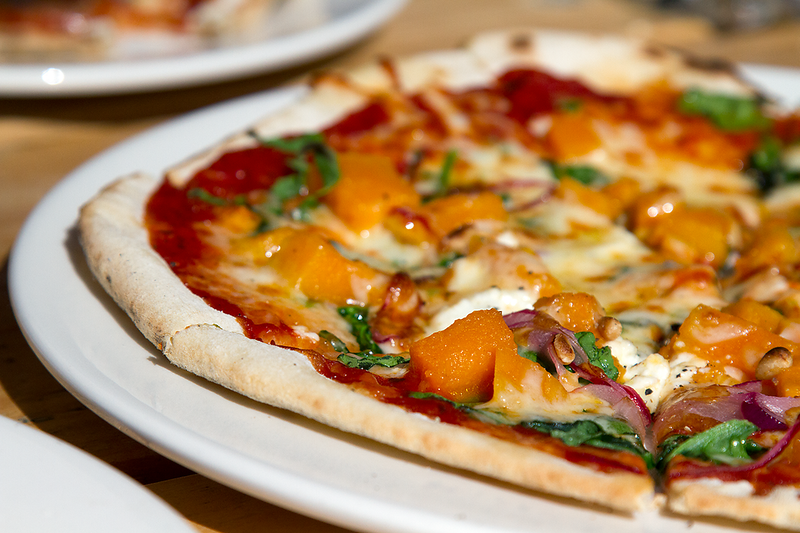 Pair this up with delicious pizza fresh from the wood-fire oven and some live entertainment to boot. 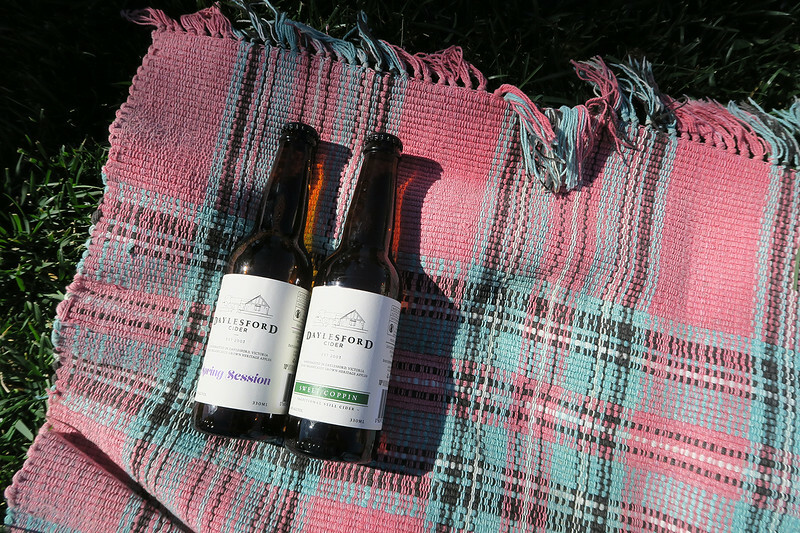 And if the weather is looking to be a-ok – don’t forget to pack your picnic blanket! The very picturesque Blue Bean Love in Hepburn Springs. Let’s make a unanimous decision to stay on the subject of food, as this particular part of Victoria has a lot to offer. 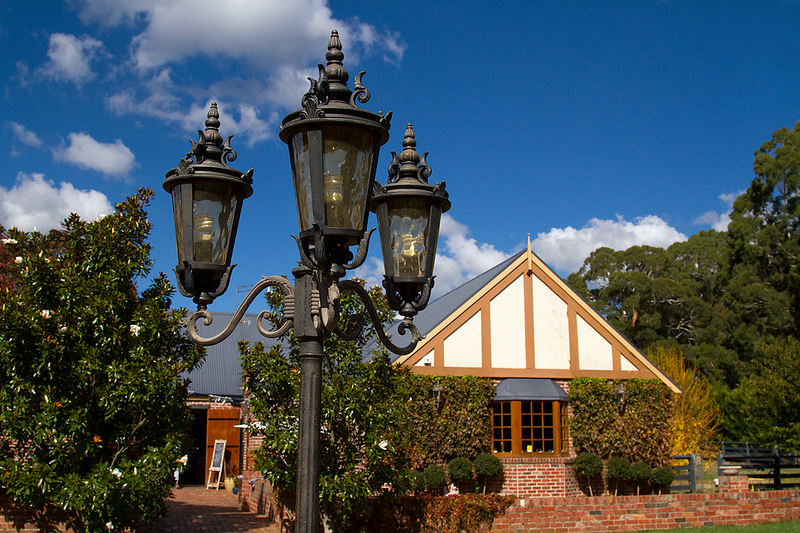 If you’re looking for somewhere to dine in Daylesford, Koula is where you want to head. I now daydream regularly about their pumpkin gnocchi and the cafe is as funky on the interior as it is on the exterior. After a meal or light snack after soaking in the spa at Hepburn Springs? There are a few delightful cafes and restaurants in the area, noteably Blue Bean Love and the very cute Frank and Connie’s. Inside the Wombat Hill Cafe. 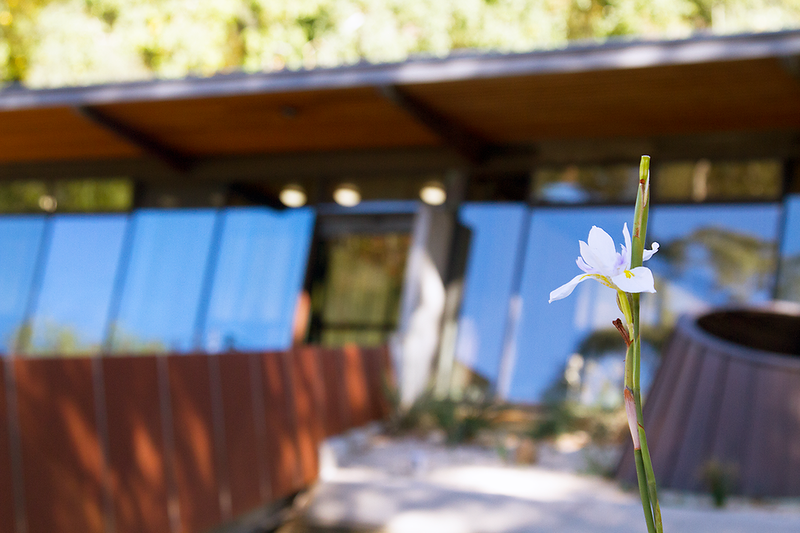 A personal favourite is the Wombat Hill Cafe, with a beautiful indoor and outdoor setting. The food is great and if you fancy, you can purchase a stuffed toy wombat to take home as a keepsake. I may have done just that. His name is Dayle. 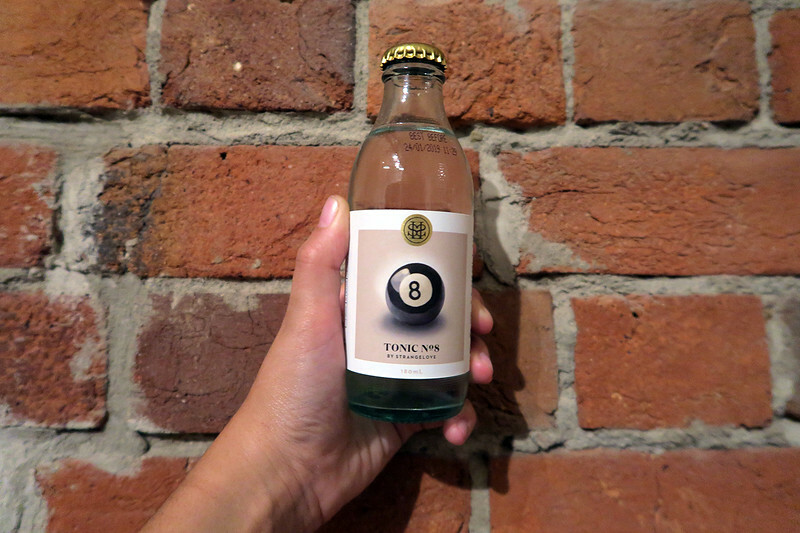 One of the tonics from the Cocktail Co. Although Daylesford is a party town in its own right, we chose to head back to our respective rooms for some delicious wine from the Adelaide Hills and have ourselves a cocktail tasting, courtesy of Cocktail Co.
Moxie Boxes, wine and personally addressed baked goods. 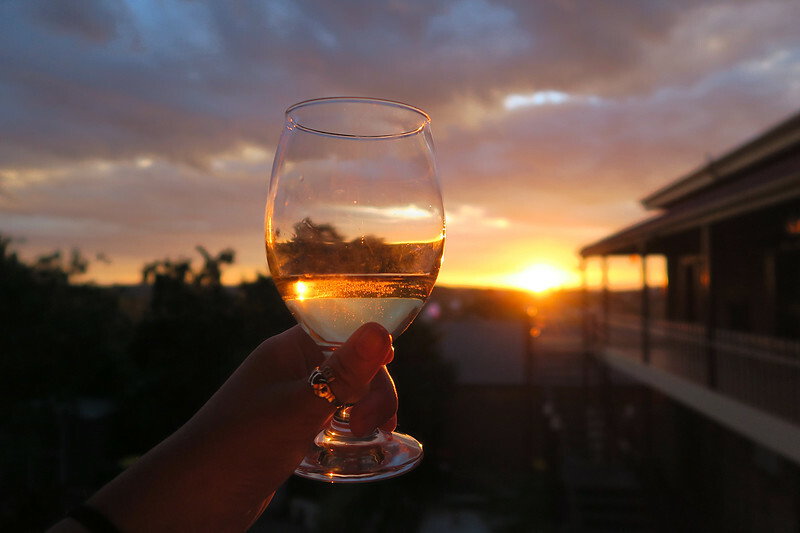 It’s always wine time in Daylesford. We received a box full of tonics, cards of information on said tonics and one giant bottle of gin to mix the bottles with. Chuck in a few friends and some glasses for sipping out of and you’re good to go. We spent the night in a family room at Central Springs Inn. places to stay in Hepburn Springs if you fancy being closer to the Bathhouse. 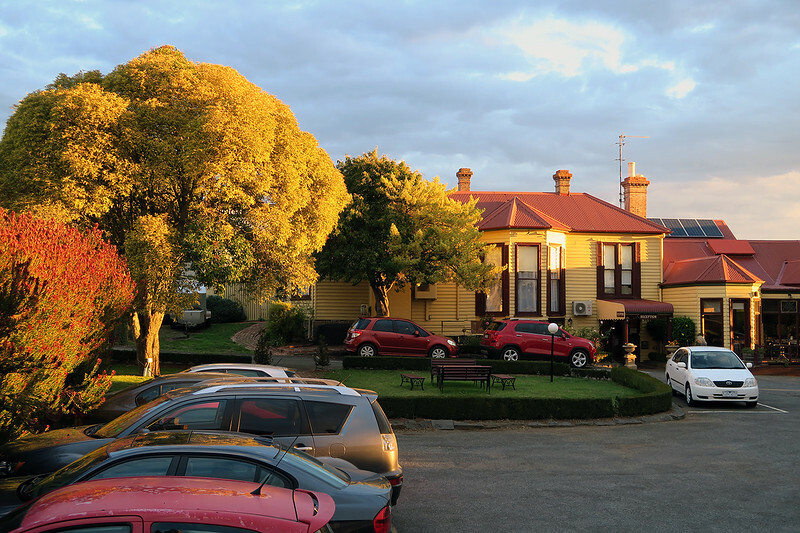 Autumn colours outside the Hepburn Bathhouse. Anytime is good really, but I was blown away by the abundance of autumnal colours when we went in late April. I imagine spring would be just as pretty. Have you checked out Victoria’s Silo Art Trail? 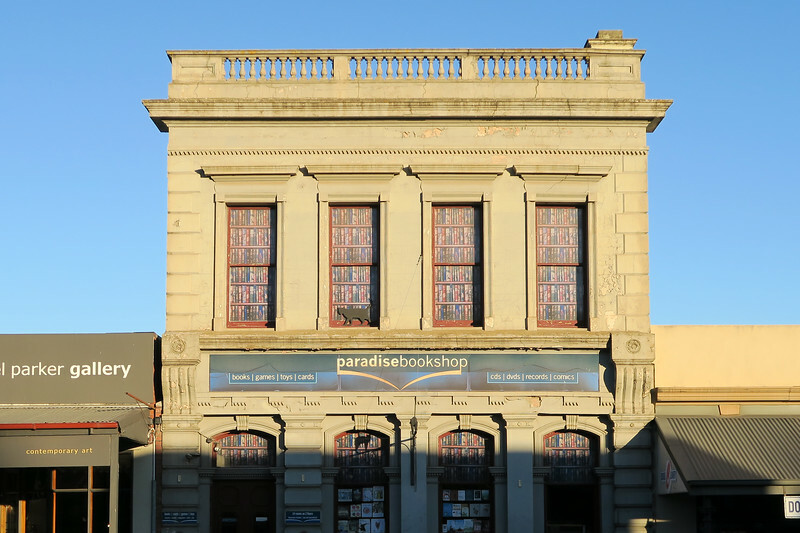 Here’s what it’s like to go to the Bendigo Writers Festival. 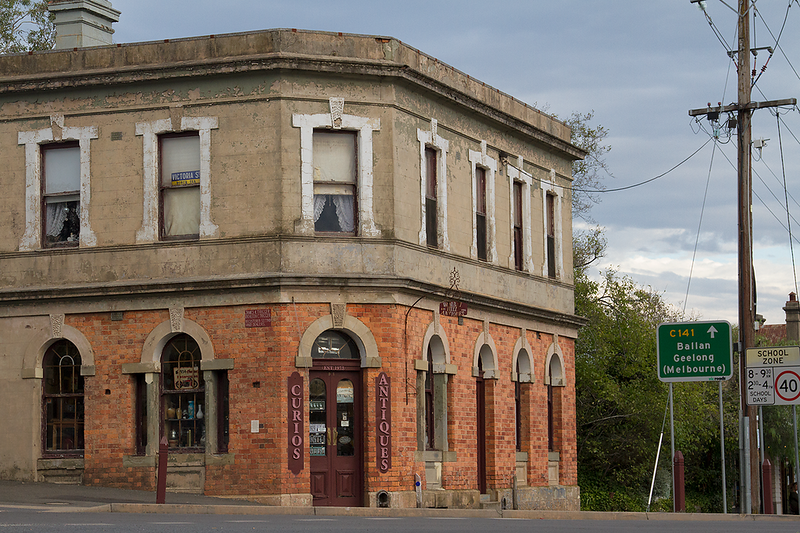 Some things to do in Milawa, King Valley. Or, head out to Ballarat. Here’s what it’s like to glamp in a tiny house in the Victorian countryside. Where to stay in Melbourne – which suburb is perfect for you? Is this Melbourne’s quirkiest hotel? Did you know you can have High Tea in a Castle, in Melbourne of all places? Here are some small towns worth visiting in Australia. 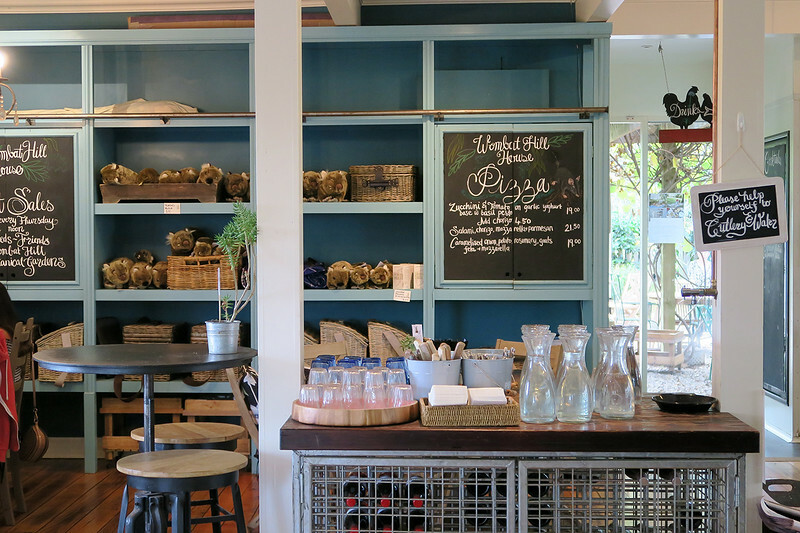 Have you been to Daylesford and Hepburn Springs? What was your impression of these two Victorian towns? Pin this article for future reference. We were hosted by Hepburn Bathhouse and the Daylesford Cider Company in exchange for an honest review. This article may contain affiliate links and all prices are in $AUD. Thanks to Jean, Toni, Jayne, Brittany, Vicki, Jaleh, Greta and Nicole for being such great company! 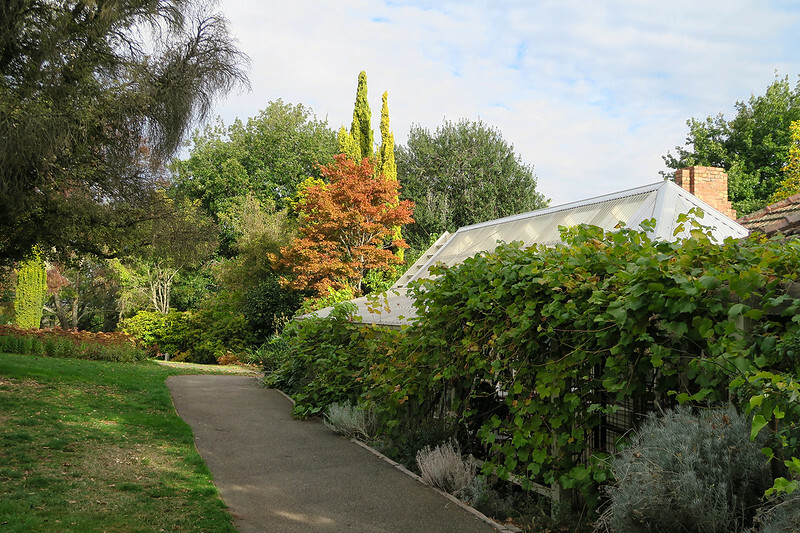 Could not have came across this at a better time, I moved to Melbourne around 6 weeks ago and I am constantly looking for new places to see and visit – I’d never even heard of Daylesford so I’m very grateful for such an insightful post! Glad it’s helpful! There’s a lot to explore, Victoria will easily keep you busy!